The fall season has come to an end and it's time for those sprinters to get ready for another fantastic winter at Reggie Lewis Center. 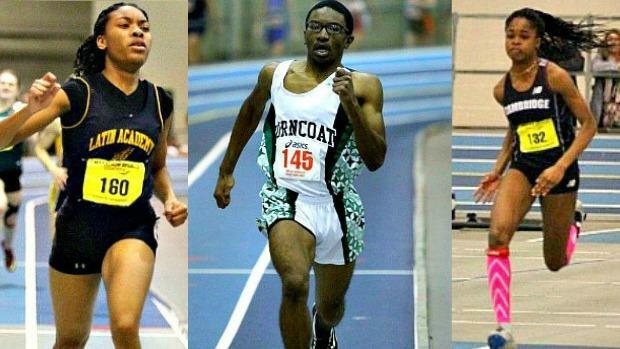 Massachusetts has some top caliber sprinters returning. Ashley Lewis of Boston Latin, Brianna Duncan of Cambridge, Abu Cessay of Norton, and Rodney Agyare , and Abu Ceesay are just a few names that will be leading the charge. Check out all our retruning Sprinters and Hurdles out in these preseason rankings.